Window cleaning is performed by hand to ensure a quality clean every time. Satisfaction guaranteed! Beach Walk Cleaning Services of Myrtle Beach caters to residential homeowners and understands the quality and care that is necessary when going inside your home. Whether you want to make your siding sparkle or clean mold, dirt, and other stains from exterior surfaces, we can help. We clean using high pressure water and in some locations we offer soft-washing to clean mold & algae off of concrete. 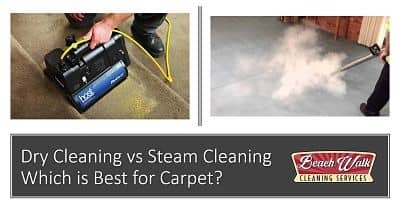 If you have questions regarding Window Cleaning or one of or cleaning services Carpet Cleaning • Tile & Grout Cleaning • Upholstery Cleaning • Stain & Pet Odor Removal feel FREE to call us at 843-254-2420.